Enjoy new experience awakening your potential beauty. Home esthetic beauty device brand, tuneage, is willing to serve you with sheer beauty and sheer refreshing. tuneage will care your beauty with skin professional’s special treatment by transferring pure nature originated power. On the basis of sixty years’ profound understand and know-how about skin control mechanism, tuneage provides you verified beauty device with trustworthy technology, essential function and user friendly interface. We shall be pleased to let you use our products as your beauty enhancer. 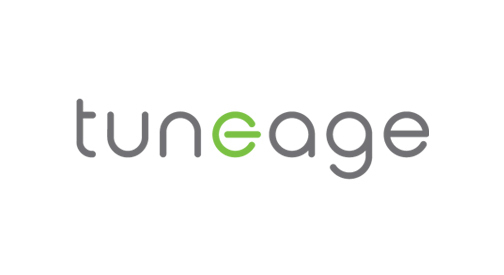 tuneage is going to constantly striving to create fresh experience and style for your skin and beauty.